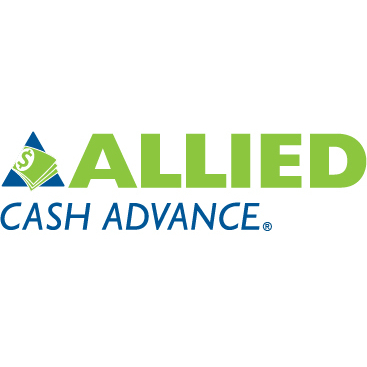 At Allied Cash Advance, providing assistance when you need it most is our number one priority. Our Flagstaff store offers installment loans and more. It's easy to find our store on 1500 E Cedar Avenue. Like all of our AZ locations, our Flagstaff store offers installment loans between $250 and $5000. Apply in-store to receive your money in person. 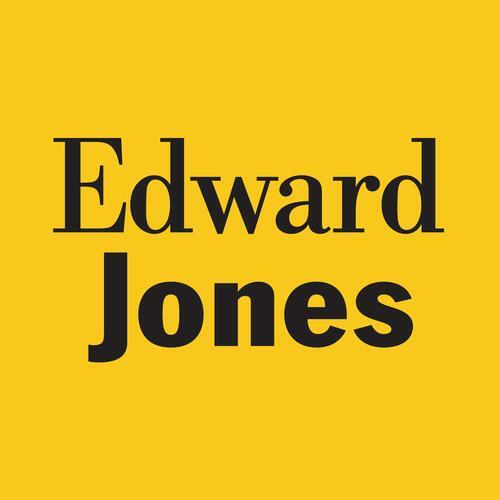 We hope to serve you soon!knowledgeable customer service. Need funds fast? Visit our store at 1500 E Cedar Avenue, Flagstaff, AZ 86004, apply online, or call us at 1-800-561-CASH today.